I have been collaborating with Xperitas since 2008 to take my Spanish students overseas, and I cannot imagine working with a more dedicated group of professionals. 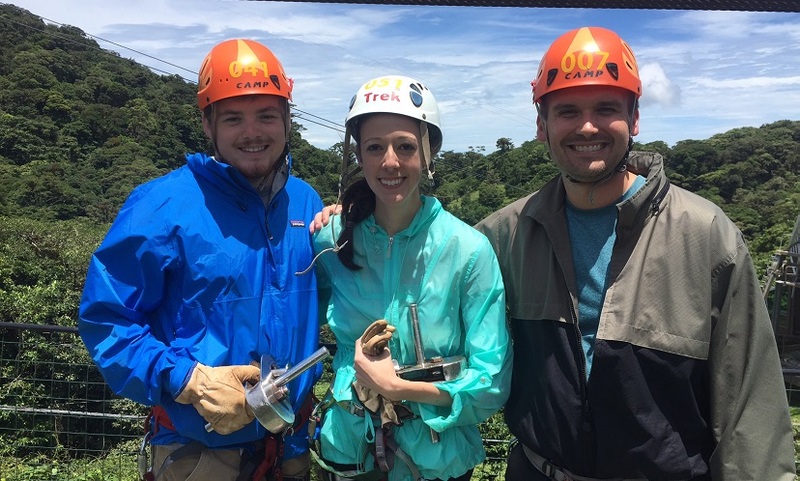 I have taken students to Costa Rica three times, Puerto Rico one time and Ecuador one time, and each trip has exceeded my expectations. Immersing students in the language and culture are keys to a successful trip overseas with students, and I can always count on our in-country Xperitas guides to communicate exclusively in the target language with our students while showing them a new culture. The Xperitas staff works closely with me for more than a year prior to our departure to ensure that my colleagues and I are prepared to take students abroad. Xperitas also works closely with parents when questions come up about travel overseas, such as dietary restrictions. While overseas, I am always confident that my group will be with the best guides who are trained to communicate with students in the target language in a way that is comprehensible while pushing them a little beyond their language comfort zone. I have thoroughly enjoyed my trips with Xperitas and will continue to collaborate with them to plan student trips as long as I am a teacher. Justin Peeper is chairman of the Department of World and Classical Languages at Homestead High School (Southwest Allen County Schools) in Fort Wayne, Indiana.